10' Conference Table For Any Business Setting!!! This table is a 10'x40" dark walnut can be created in cypress, redwood, or pine in any color of your choosing! 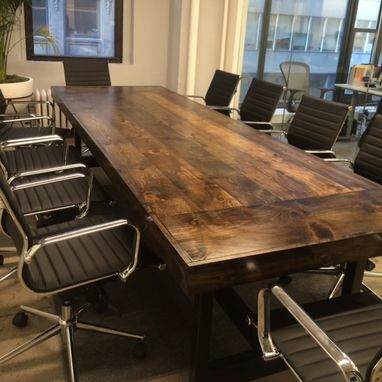 We can create this for a conference table for your office or business in any size, color, or wood:) Inquire today! 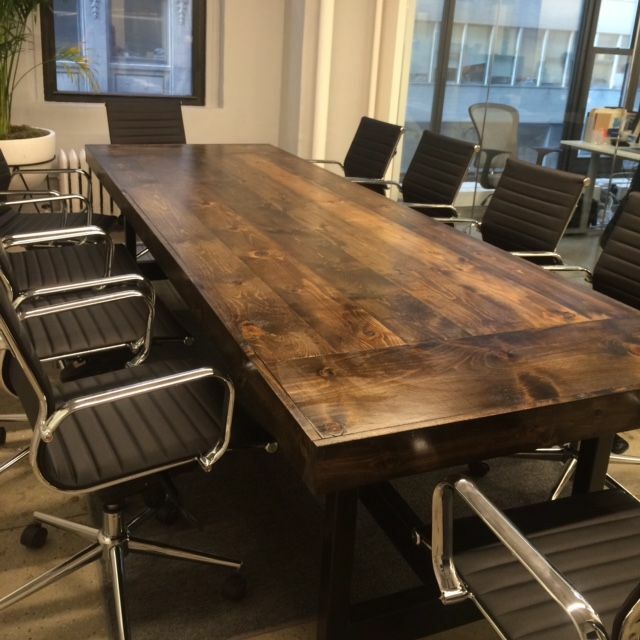 We LOVE our beautiful conference table! The COO came to me and told me that it is Absolutely Perfect! Thank you so much Lisa for all of your help and for being the best to work with! We greatly appreciate you and your husband!